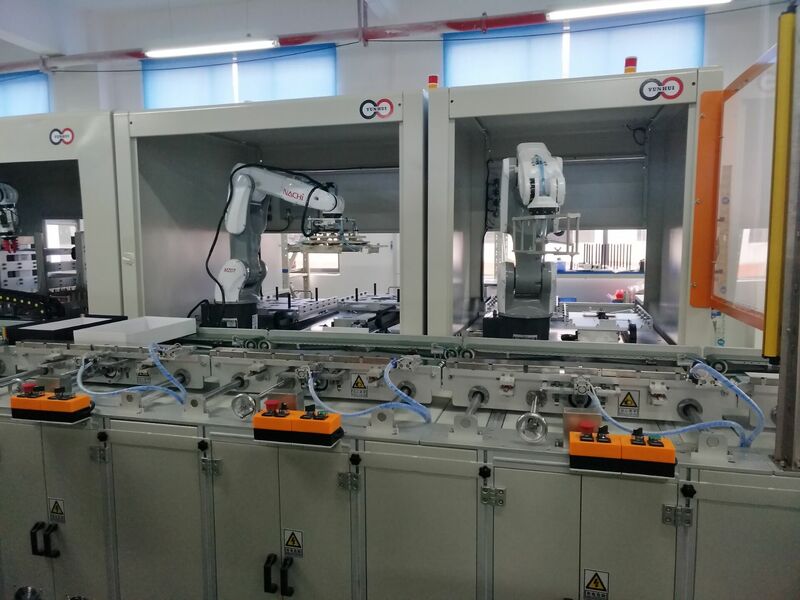 Jiangxi Lianbao Industrial Ltd., a subsidiary wholly owned by Shenzhen Yunhui Digital Technology Ltd. had the first package automated assembly line in jiangxi province pingxiang lianhua county on Jan. 26th, 2018. 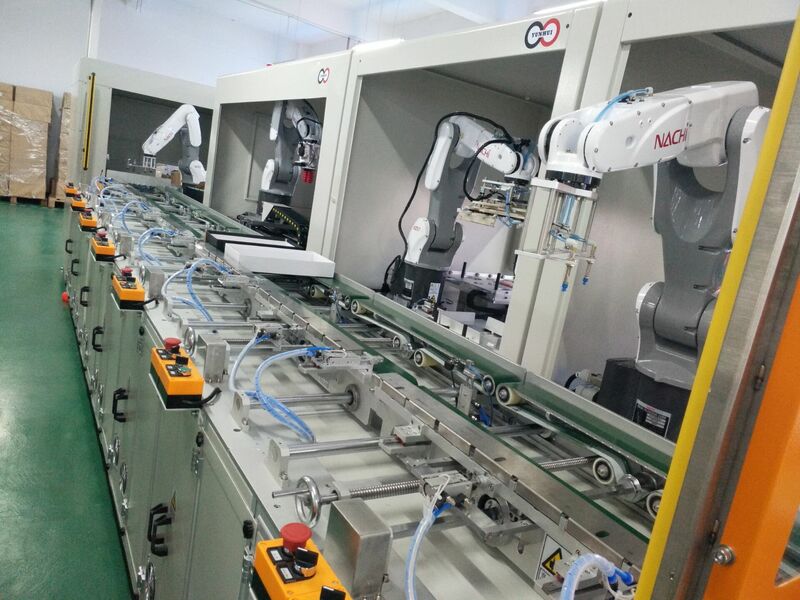 The new package automated assembly line can meet related tablet and laptop package, improving daily output from 1.5K～2K to 2.5K～5K, which can save manpower cost about 25 people directly. 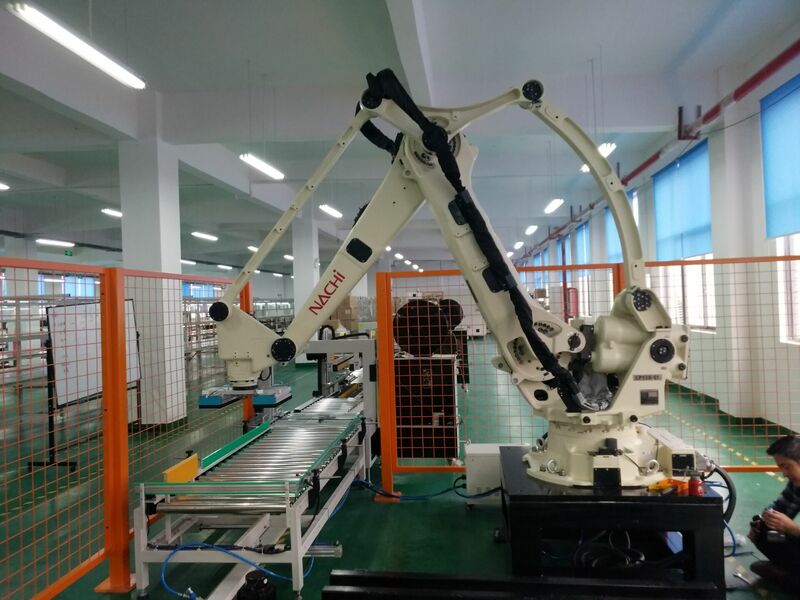 Since the company's business gradually expanding, the automated assembly line is still under preparing at present. 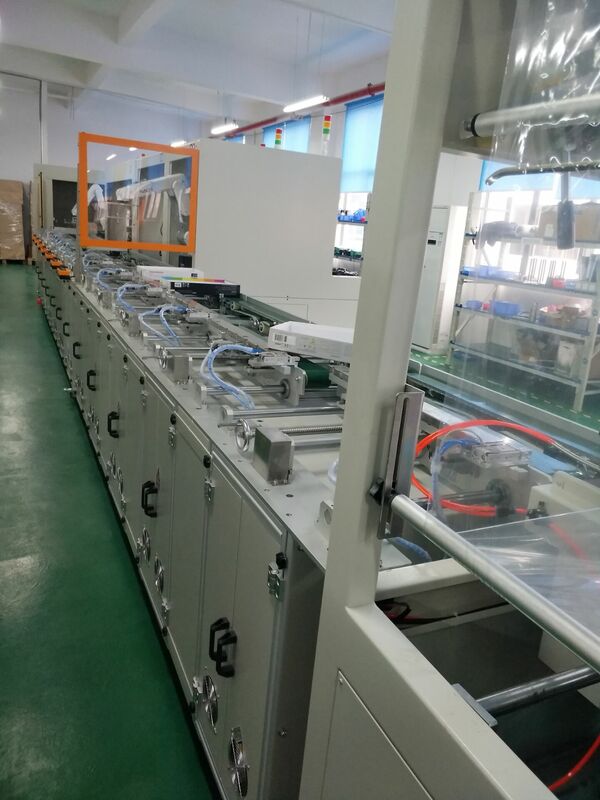 Next Page：Electronic Information Industry Park over 300 Million RMB was launched in Lianhua County,Jiangxi Province.